MX Player is a common and most used Video Player for Android. It is one of the Apps that I always install when I buy any new Android phone. We get the default Video Player with every phone but MX Player is better than any other Android Video Player. You know it that’s why you are interested in installing MX Player on PC. So here you will get to know How to Download MX Player for PC Windows 7/8/10. MX Player comes with every feature that a Video Player for computer should have. It directly competes with the VLC media player which is the best Video player for PC. Sometimes I think why J2 Interactive has not released MX Player for PC yet? J2 Interactive is the publisher of MX Player. We know that MX player is not available for PC. So we need some alternate methods to Install MX Player on PC. There are some ways to install MX Player on your PC like using Emulators or using separate Android OS. So here you will read best methods available to get MX Player for PC. Installing MX player is easy but the tough part is to install an Android Emulator. There are many Android Emulators available for PC. But here is the list of Best Android Emulator for PC. Android emulator is like a platform to run Android OS on PC. So using any Android Emulator you can download and install all the Android App and games on your PC. Even if you don’t want to install MX player on PC, it is recommended to install an Android emulator. 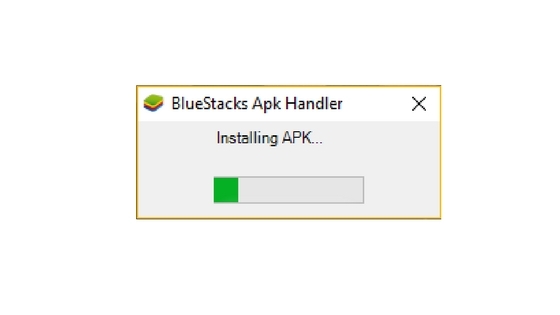 Here in this post, I will take Bluestacks Android Emulator to explain the steps. Bluestacks App Player is my favorite Android Emulator because of its remarkable features. There are many unique features that I like about Bluestacks. Like If you want to play a game with a console, Bluestacks provides a key assignment for any type of console. First Download the Bluestacks App Player. Also, check updates if you are reading it after months from posting date. Latest Bluestacks is not necessary but the bluestacks is always improving so it is good to have the latest version. Now Install the downloaded file it will take some time. Then complete the setup of Bluestacks App Player. Download the MX Player APK file and install it. It will automatically install on Bluestacks. And then run the MX Player. That’s all, enjoy the Player. This is the easiest method you can find on Internet till now. So I recommend following this method instead of the second method. Remix OS is an operating system which is based on Android and runs just like Android OS. Just like Android Emulator, it provides a platform to use Android Apps and games on PC. But Remix OS is more efficient because it uses all the resources on PC and so everything runs at maximum capacity. But you need to install it as dual boot system. It means if you are using Remix OS you can not use Windows except in case of VMWare. The installation of Remix OS is tough, so you need to install it very carefully. 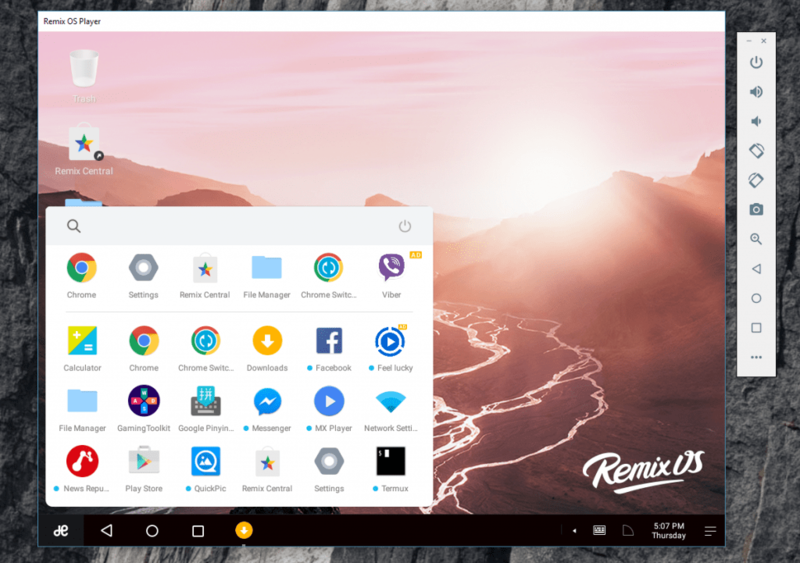 Here is the video of how to install Remix OS on PC. Useful links are available on Remix OS official site. After installing Remix OS follow the given steps to get MX Player for PC. You need to download the MX Player APK. Now go to the settings > security > enable the Unknown Sources. Now install the downloaded app on your Remix OS. After installation, open the app and enjoy watching videos. This is how you can get MX Player for PC. These are the two best methods available. I can not that these methods are the time saver but these methods are efficient in other ways. Here I will suggest going for Android emulator method because it let you use Android apps along with windows OS. I hope you have got what you were looking for. And feel free to drop your question in the comment box. If you need any help you can use the facebook link.